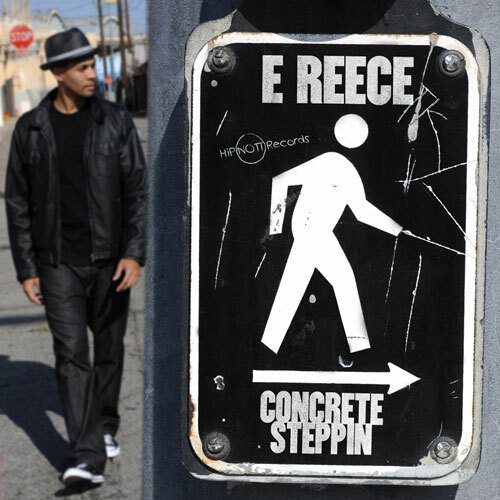 To celebrate the official album release of Concrete Steppin, E Reece shares a third leak with the track “Don’t Front” featuring fellow L.A. emcees El Prez and Tunji. 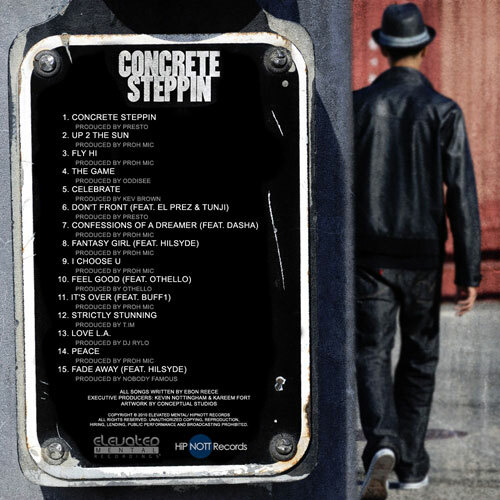 This track, as well as the singles “Fly Hi” and “The Game” (produced by Oddisee), are just a sliver of great music that can be heard on Concrete Steppin, which is available now on iTunes and Amazon. Download the track after the jump AND you can stream the full album as well!